Another of Year of Top Safety Accreditation for Eurocrane! For the second year running Eurocrane have been awarded accreditation from Safecontractor for its commitment to achieving excellence in health and safety. The company’s continuation of Safecontractor accreditation was driven by the need for a uniform standard across the business. 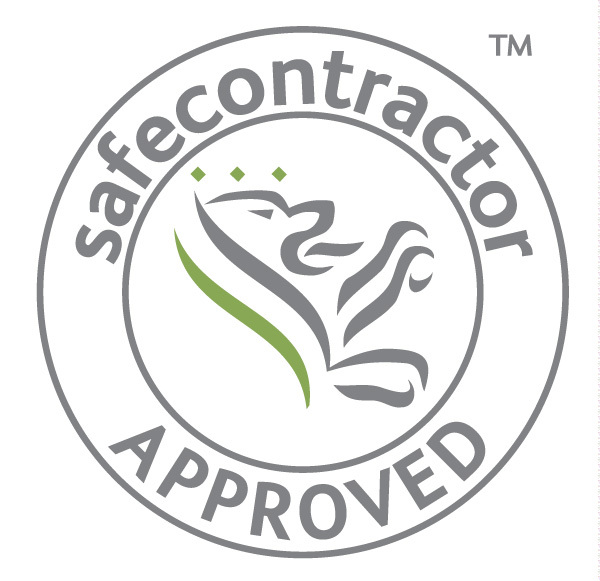 Safecontractor plays a vital role in supporting our clients in meeting their compliance needs, whilst working with their contractors as they progress through the accreditation process. NAPIT approval for Eurocrane Electrical Solutions! WE'RE HIRING! 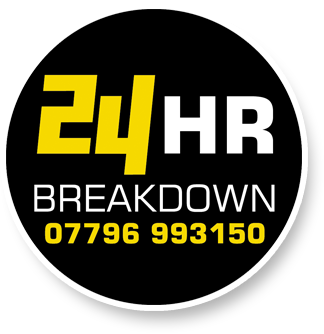 Crane & Lifting Equipment Engineers Urgently Needed! Eurocrane quick response keeps Humber Gateway Windfarm Project on target! Eurocrane welcomes their new Green Machine!